Levidac specializes in the research, design, development and manufacturing of clean vehicles and turnkey systems for clean energy. Levidac is a company committed to preserving the environment. With its expertise in energy independence, it provides answers to problems related to the exponential growth in new energy needs, the rarefaction of fossil resources and the urgent need to clean-up pollution. Levidac specializes in the research, design, development and manufacturing of clean vehicles and turnkey systems for the production, storage and smart grid redistribution of clean energy, particularly in areas with tropical climate conditions. 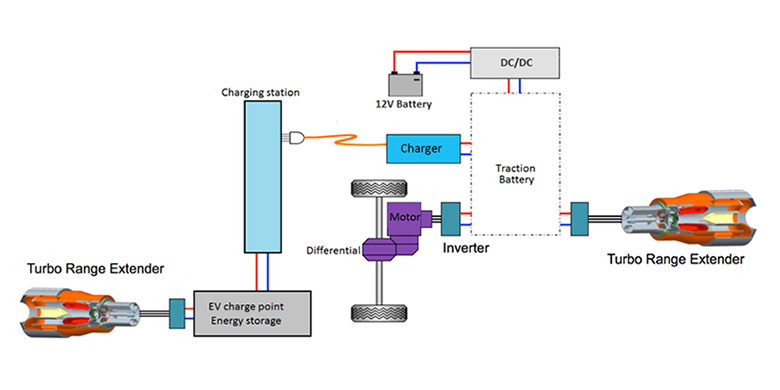 Permitting the completely independent production of green electricity, consistent with local energy environments, through to its end use in a next generation building or electric vehicle, equipped with a micro-turbine ‘drive by wire’ system without mechanical transmission. Levidac, pioneer in micro-turbines for high-yield electric generators. 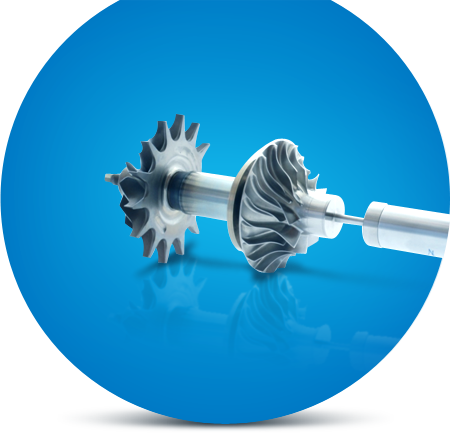 Levidac, in partnership with Lux PowerTrain, manufactures for the automobile and housing sectorsa revolutionary micro-turbine with unequalled performance derived from aeronautics: the Turbo Range Extender. Able to operate with 9 types of fuel, the Turbo Range Extender functions as a high-yield electric generator. Levidac is currently developing a first application of the Turbo Range Extender under a joint-venture with the leading Chinese automobile manufacturer, Dongfeng. 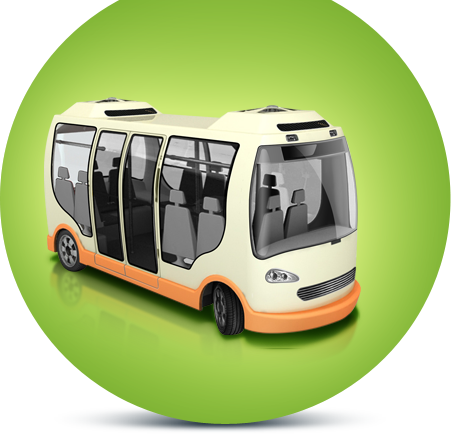 This joint-venture will build a revolutionary new model of bus with unrivalled autonomy of 1,200 km. Levidac is developing for Dongfeng, a leading Chinese automobile builder, a next generation hybridbus able to cover up to 1,200 km in complete autonomy. This feat has been made possible thanks to an engine based on a revolutionary micro-turbine, derived from aeronautics technologies: the Turbo Range Extender. 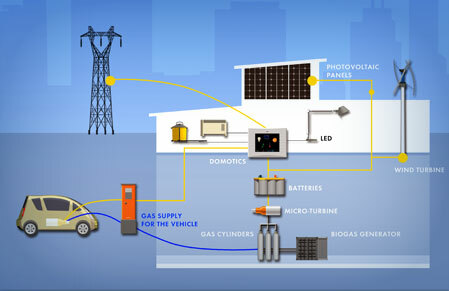 Able to operate using 9 types of fuel, the Turbo Range Extender functions like a high-yield electric generator (+ 40%). 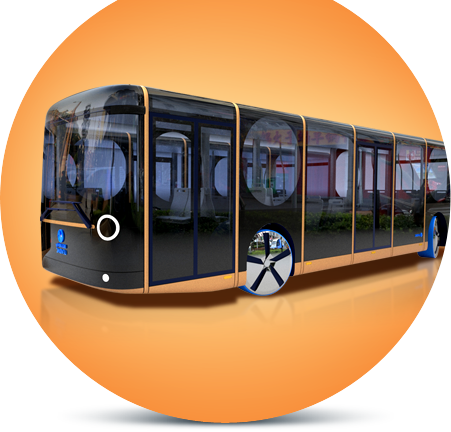 Levidac revolutionizes urban and extra-urban public transport with its ultra-light Aliseo vehicle. Driverless, multimodal and completely clean, Aliseo provides an answer to all major problems of urban transportation with an investment cost 6 times lower than conventional tramway systems. In partnership with Windrex, Levidac is proposing its vertical wind turbine, an innovative solution in the realm of renewable energy. Offering high yield levels, this quiet and visually discreet solution is especially well suited to urban zones. Unlike conventional wind turbines, vertical systems capture all the horizontal, vertical and transverse turbulence. 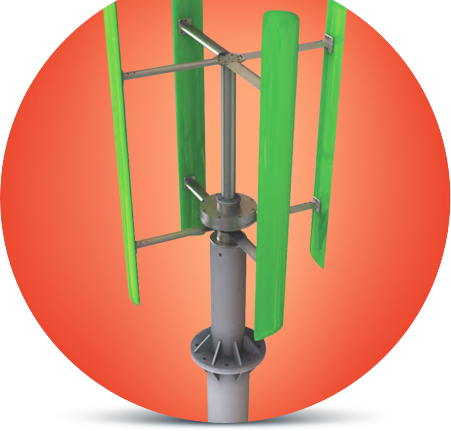 This vertical wind turbine is designed to withstand cyclonic conditions. The safety system kicks in at 150kph. Vertical wind turbines output maximum power at very low speeds of rotation (from 0.9 m/s), making for limited vibrations and noise levels (< 45 DB). This incomparably compact, discreet and safe system can be installed on or near all types of dwellings. 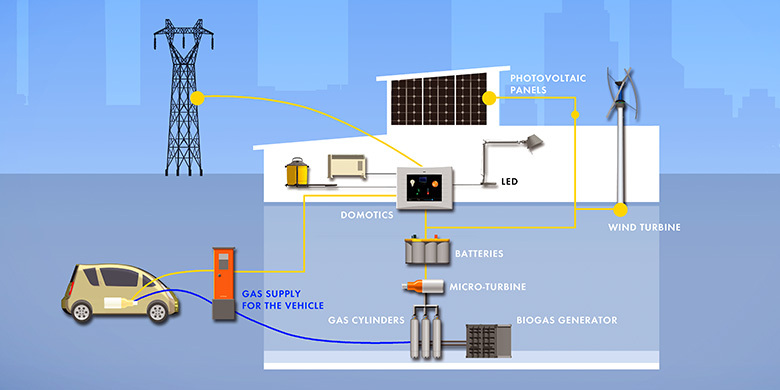 When connected to the Levidac eco-responsible pack, the vertical wind turbine can be coupled to several energy production sources (photovoltaic panels, fuel cells, micro-turbines, bio gas, etc.). The smart automation system optimizes the management of the energy, which can be redistributed locally or to the mains network.